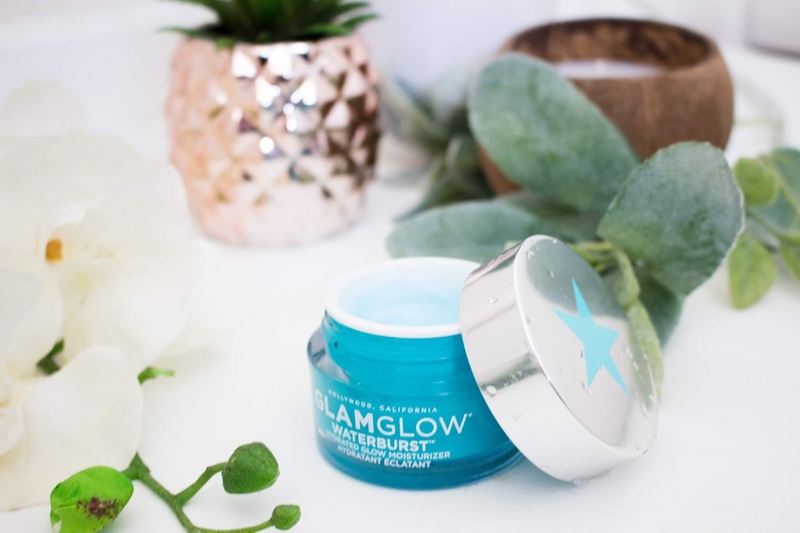 Firstly, let's talk about what Glamglow says that this moisturiser will do for our skin. This is meant to be a weightless water cream/gel that will give instant hydration that will last continuously for 72 hours. 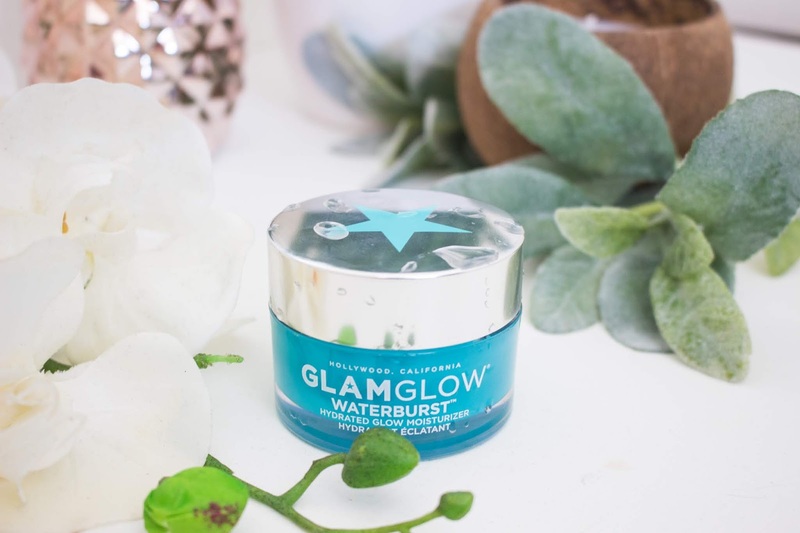 The cream will immediately burst into water drops when it comes into contact with the skin to provide extra hydration that can be instantly felt and seen. 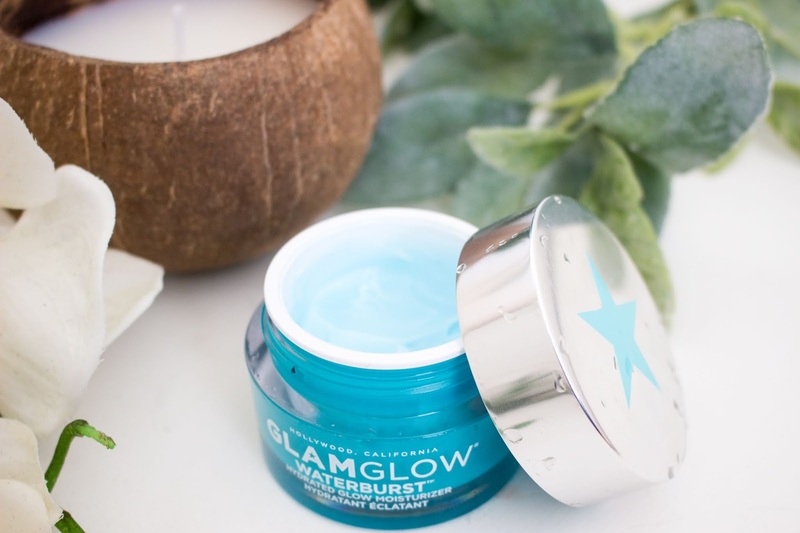 Water from the volcanic island of Jeju has been blended with TEAOXI® Blue Nymph Lily Extract and hydration technology to give a hydrated, dewy glow to the skin. 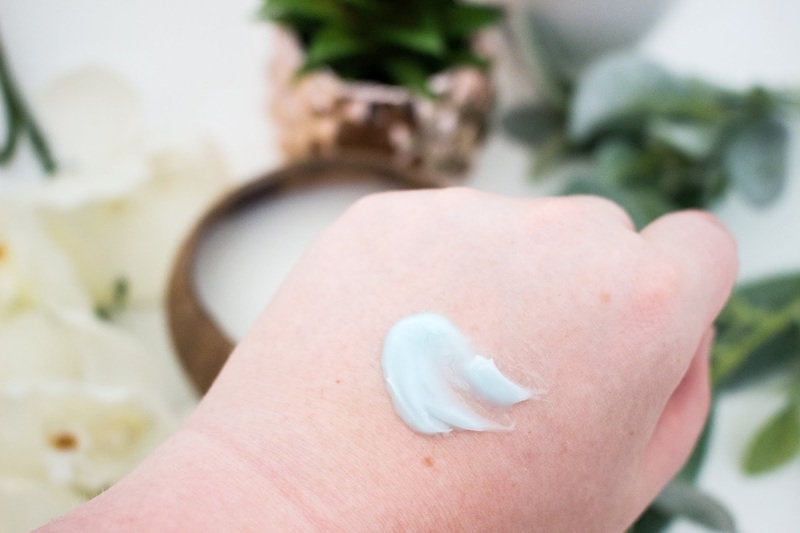 The moisturiser is more suited to anyone who has normal to dry skin although could be used by anyone who suffers from oily skin (however it does leave the skin looking really dewy, so might not be the best choice for oily skin types). So, now we need to know whether what they have said about this moisturiser is actually true and whether it delivers on those bold promises of 72 hour hydration. I have never tried a moisturiser quite like this one - it's formula is a mixture of a gel and a cream that disperses as soon as it comes into contact with the skin to form almost a water consistency. It is so hard to explain how this feels when applied to the skin! As soon as the gel hits my skin, I could instantly tell that it was so refreshing and it felt very cooling (which is perfect for those hot summer days we are currently experiencing in the UK). I love how it leaves my skin feeling hydrated, soft and looking really dewy without feeling too heavy. There is nothing worse than wearing a moisturiser that feels heavy on the skin. This just makes my skin look so healthy and it leaves a radiant glow to the skin that looks natural and soft, without looking greasy. Does this provide 72 hour hydration? 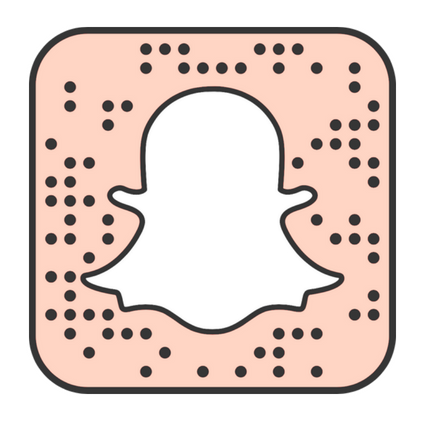 - I haven't really tested this out as I always complete a skincare routine every morning and night but I have definitely noticed a difference since using this moisturiser every single day for the last couple of months. My skin looks so much healthier and I am finding that I don't suffer with as much dryness (of course there are still some dry areas) but it looks so much better and my skin is always glowing whenever I use this moisturiser. I definitely notice that my skin stays hydrated throughout the day and there is a luminosity that stays all day long! This is a moisturiser that I use every morning and night - however, it can be used as either a morning moisturiser or an evening moisturiser. 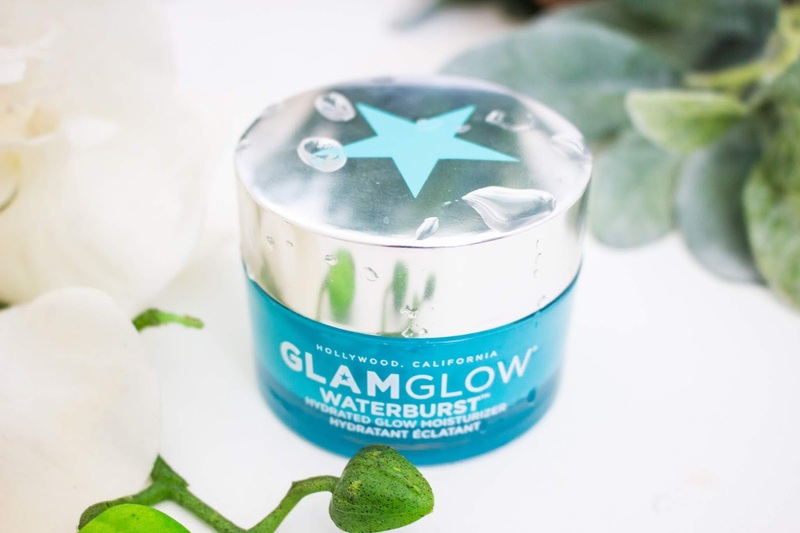 I think this is particularly good to use at night because you can let the moisture sink into the skin over night and wake up with glowing skin. But I also love how this looks under my makeup. It keeps my skin looking great and often I will wear this on its own to give me a glow, but it also works well under my makeup. I find that my makeup won't cling to any dry areas on my face when I use this moisturiser first and it does give a natural glow underneath my foundation; I sometimes can get away with not wearing a highlighter if I use a sheer foundation. It is just a lovely moisturiser that can be worn by all skin types (although it does give quite a dewy effect so might not be great for anyone who has oily skin). The packaging fits the normal mould for most of their products - it is in similar packaging to most of their face mask treatments. However, I love that it is encased in this gorgeous turquoise jar with a contrasting silver lid. It just screams summer in a jar! One criticism that some people might find with this moisturiser is the scent. I will admit that the scent is very strong and can be quite overpowering, however it soon fades after it has been applied to the skin. The scent reminds me of those bubblegum bottle sweets that are pink and blue. Personally, I quite like the scent but I know that it could be quite off-putting for some people as it is so sweet. I do wish that there was no fragrance but it is something I can deal with, but thought it was worth mentioning. This is £39 or $49, which I think is fairly reasonable for a moisturiser that is such great quality. I have tried moisturisers in the past that are £70 which are not as good as this one, so I definitely think this is a must-try product when it comes to hydrating moisturisers. 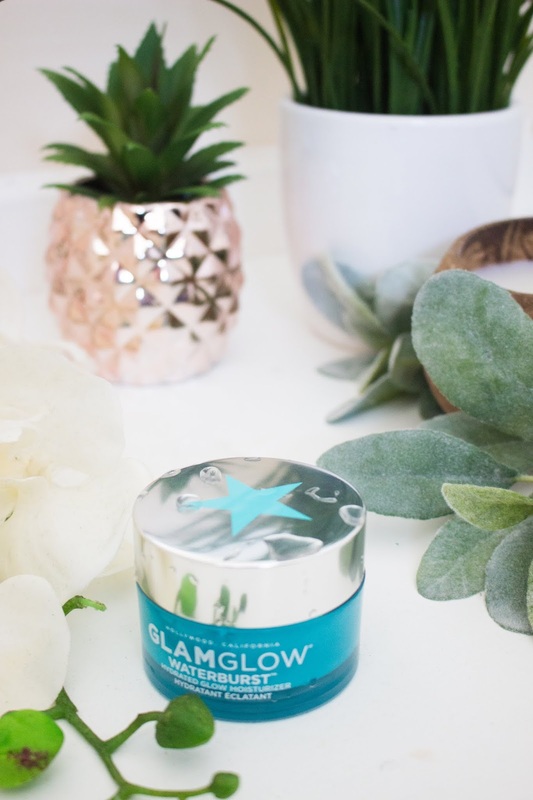 Haver you tried this Glamglow moisturiser before and what are your thoughts of it? Have you tried anything else from the brand that is in your skincare routine?